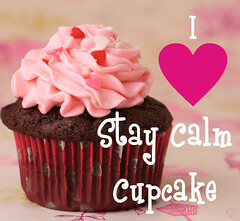 down syndrom fund raiser | Stay Calm, Have A Cupcake! 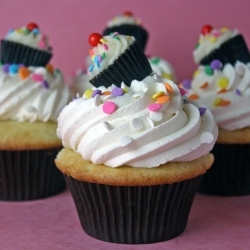 I got this idea from one of my favorite blogs, “Confessions of a Cookbook Queen” (http://confessionsofacookbookqueen.blogspot.com/2010/05/cupcake-cupcake-toppers.html. 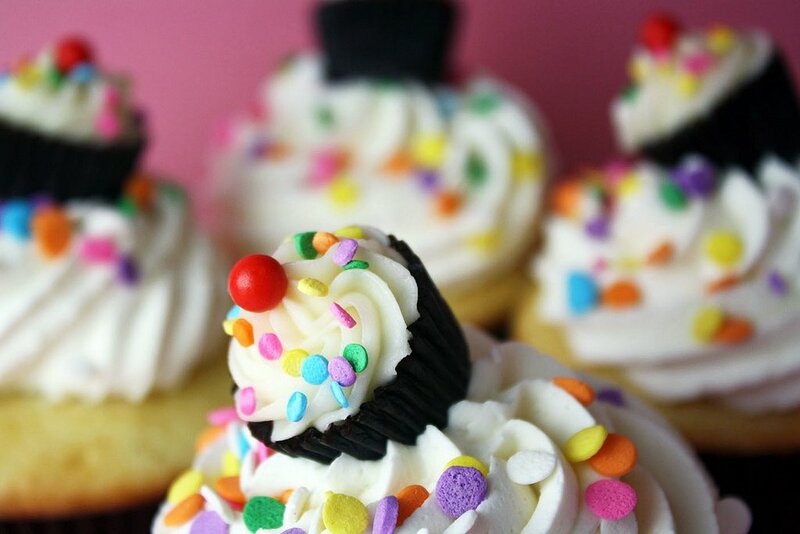 They are cupcakes with cupcake toppers, so cute, and so easy!! Cupcakes on Cupcakes..this is an idea I can get behind!! Simply unwrap the Reese’s cup, but leave the paper wrapper on. Pipe frosting on top like you would a regular size cupcake. Add miniature sprinkles and tada!! You have a really cute cupcake topper. **Hint: You could also use these for cake toppers, or miniature candies at a child’s birthday party. The options are endless. For the cupcake portion, you could use almost any recipe. I would choose chocolate to compliment the Reese cup. Sift together the cocoa powder, flour, sugar, baking soda, baking powder, and salt into a large bowl. Add the eggs, buttermilk, oil and vanilla. Beat until smooth with an electric mixer, about 3 minutes. Divide batter evenly among muffin cups, filling each cup no more than 2/3 full. Bake 20 minutes. Transfer to a wire rack; let cool completely before frosting. For the Frosting, I say cream-cheese or butter cream: Recipes for Frosting found here! Now, top them with sprinkles and the miniature cupcakes candies! These have to be the cutest double cup, cupcakes ever!! 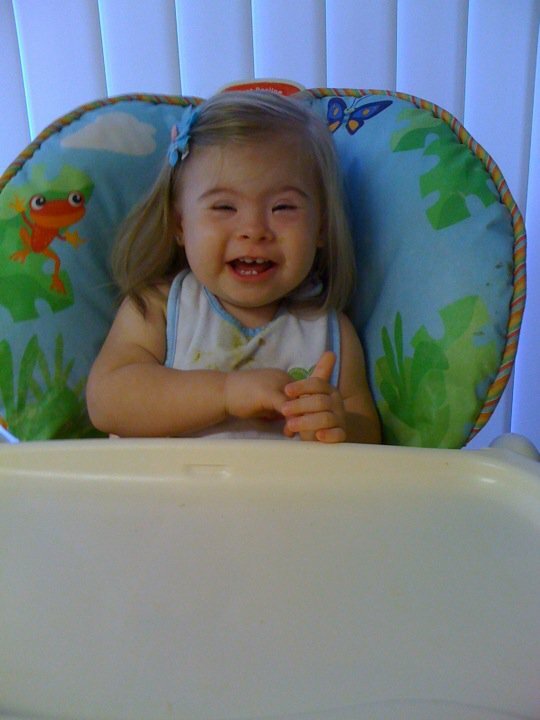 Today’s blog is dedicated to a sweet little girl named Madelyn.